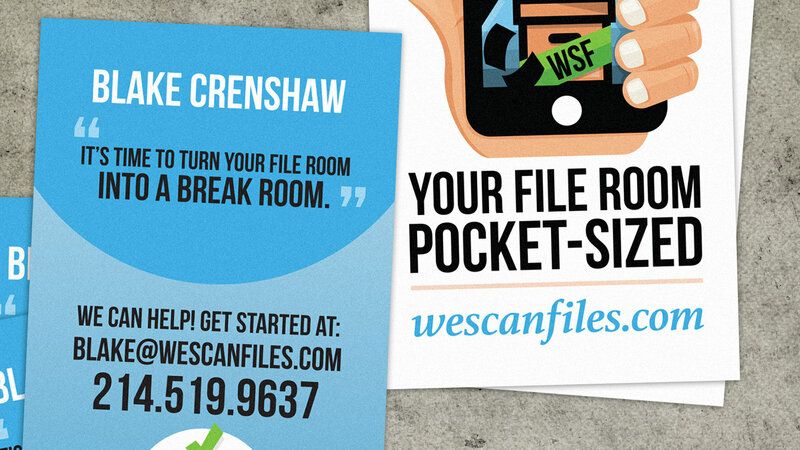 We love WeScanFiles. 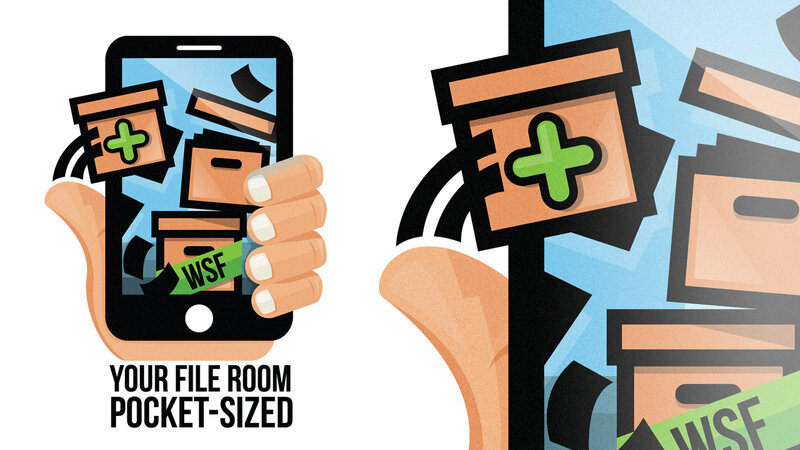 As a long-time client, we've helped them bring their amazing brand campaigns to life through clean illustration design. 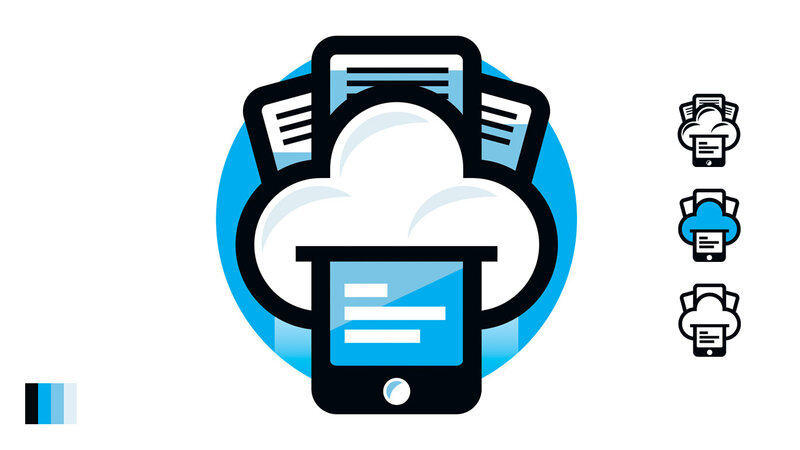 This has translated to publications, web ads, video projects, and more. We can't wait for the next project!